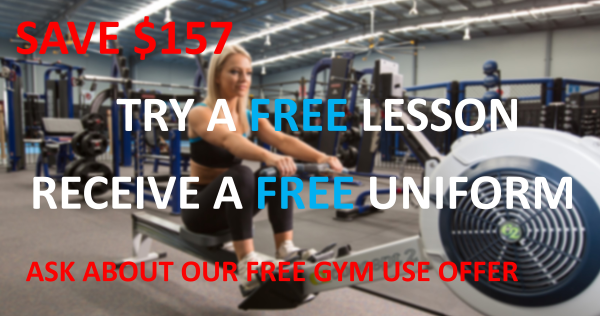 Just contact us with your name and contact number and we’ll give you a call to arrange a no obligations free lesson and discuss the packages we offer.  Getting started at Bujutsu Martial Arts and Fitness Centre is easy.  The best way to see if Bujutsu Martial Arts and Fitness Centre is for you is to actually attend a class and join in. That’s why we offer free trial lessons. All you have to do is contact us to organise for you to come in at try a class. It’s best if you come down approximately 15 minutes before the lesson starts. This will allow us to personally welcome you and your family to the centre. Make sure you wear loose casual clothing (such as shorts and a T-shirt) and remember to bring a bottle of water. If you have any questions, feel free to ask before, during or after the class. Please note that kids 5 years and under are only permitted to do one class per day. Once children turn 6 they can do more than one class a day if they wish. We guarantee a response within 4 hours. 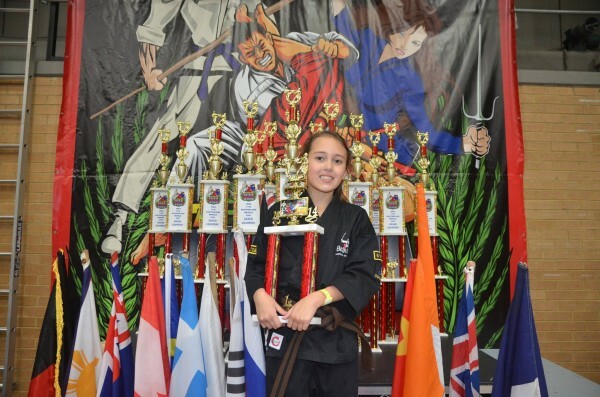 If you join one of our martial arts programs the same day as your free lesson you will receive a free uniform. We conduct market research every 3 months. We guarantee that our prices are the best value for money in the Macarthur Region. We won’t make you talk to an answering machine. We will take your call and answer your questions. If you email us, we guarantee a response within 4 hours. Many schools can take up to 2 or 3 days to respond to your email. 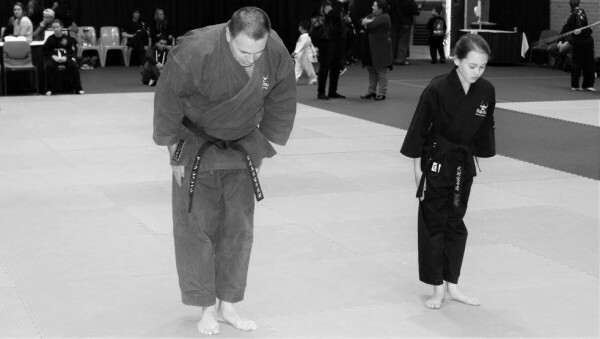 It is normal to feel anxious about your first martial arts lesson. The hardest thing you will ever do in martial arts, is walk in the front door for the first time and start training. 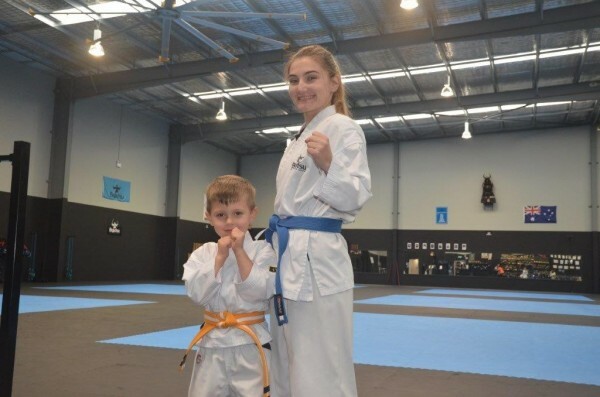 Be aware that everyone is nervous the first time they walk into a Martial Arts Centre. It is normal to question or doubt yourself about your abilities. For example, will I be able to punch or kick properly? You don’t need to worry about this. You will not be the only beginner in the class, and every one of our students started by asking themselves the same questions you are asking yourself. 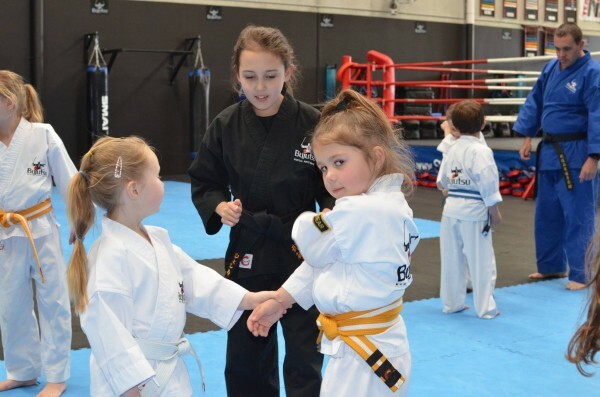 Bujutsu Martial Arts and Fitness Centre prides itself on presenting a non intimidatory family friendly atmosphere. You will be made to feel welcome from the moment you walk in the front door. You should always remember to cut and file your fingernails and toenails to avoid scratching your training partners. You should address the teacher as Sensei or Coach. Bujutsu rewards its loyal customers. 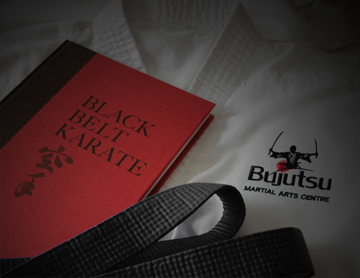 Once you join Bujutsu we guarantee that your fees will never rise. We have members who joined our school 6 years ago, and they are still paying the same weekly fee they paid when they joined 6 years ago. 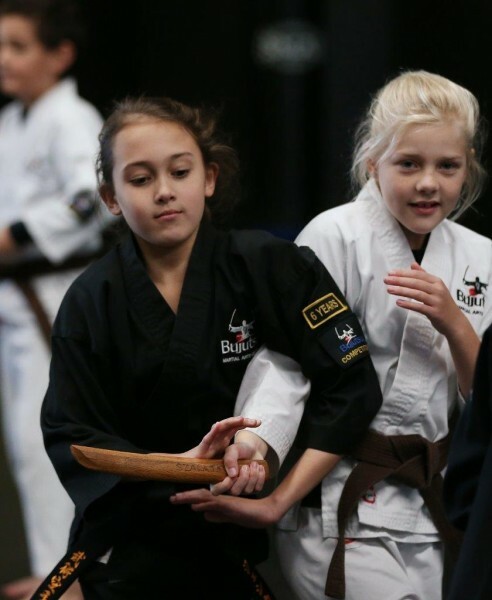 Bujutsu offers generous discounts for families, you will be surprised by how affordable our family packages are. How much does it cost to train at Bujutsu? Email or call your nearest Bujutsu Martial Arts and Fitness Centre to obtain a copy of our weekly fee structure. Children are our most prescious assets and every parent wants to get their child off to a good start in life. 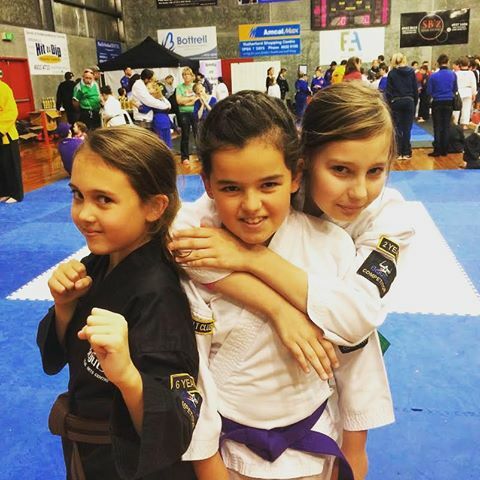 There are many reasons why your child should train a martial art, such as Karate, Muay Thai Kick Boxing or BJJ. Here are just 24 of them. All of these skills will assist them throughout the rest of their lives. Whether we be talking about their school aged years, or when they are adults and commence employment and a family.